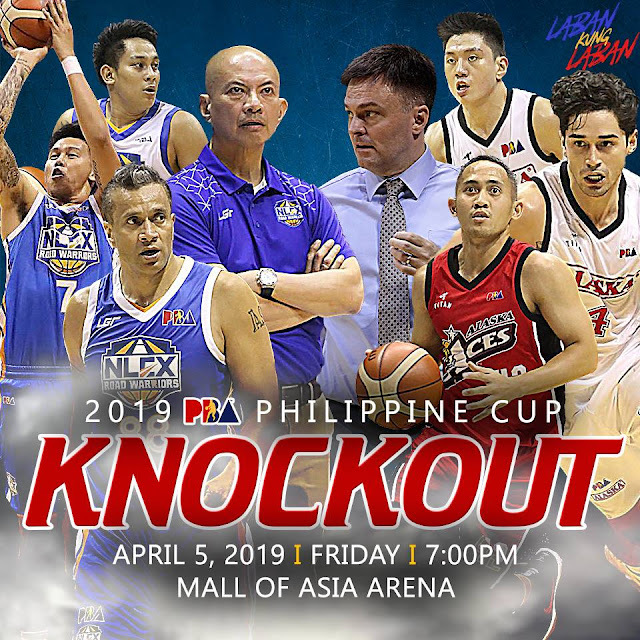 Here are the live stats, results, play by play and box score of the PBA Philippine Cup game between the Alaska Aces and the NLEX Road Warriors Today, April 5, 2019 at the Mall of Asia Arena. Game starts at 7PM. This is a battle for 8th spot. The Alaska Aces currently averaging 87 points per game, 7 steals per game, 4 blocks per game, 22 assists per game, 52 rebounds per game with 30% shooting from 2-point field goal and 18% from down town. Meanwhile, the NLEX is currently averaging 91 points per game, 8 steals per game, 6 blocks per game, 22 assists per game, 53 rebounds per game and shooting 31% from 2-point and 25% from threes. Based on their stats, no one really has a huge advantage and this is a going to be a close game 50/50 for both teams.